Aligning your values with your business. Recognizing the tremendous impact that companies can have on global communities and the growing importance of a company’s social purpose to their consumers, employees and stakeholders, CAA’s Social Impact business provides strategic consulting services to public and private sector companies. 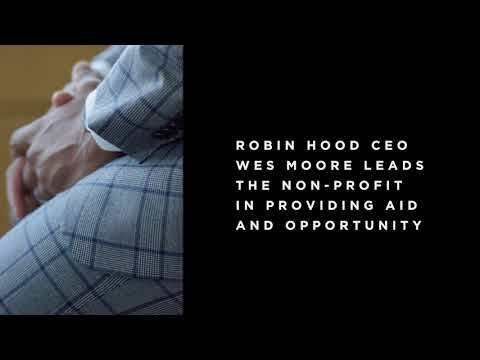 We help them develop, implement, and market their philanthropic, social responsibility, and purpose-driven initiatives to achieve maximum social impact and business returns. We ask our clients a very simple question: What do you stand for? We help our clients develop and implement platforms that align with their business goals. We leverage CAA’s unique position at the epicenter of the culture to create campaigns that engage and mobilize audiences. We are a strategic consulting team with roots at the intersection of our deeply experienced brand consulting group and the highly connected CAA Foundation. We have more than 20 years of experience in the space, advising clients in their philanthropic, social responsibility, and cause-marketing endeavors. We have a team of executives with the highest-level relationships and engagement across public and private sectors, in addition to non-profits and top cultural influencers. CAA Social Impact worked with heritage menswear brand Hickey Freeman to build a long-term commitment to veterans. We facilitated partnerships and a fellowship program to help veterans transition to successful careers. 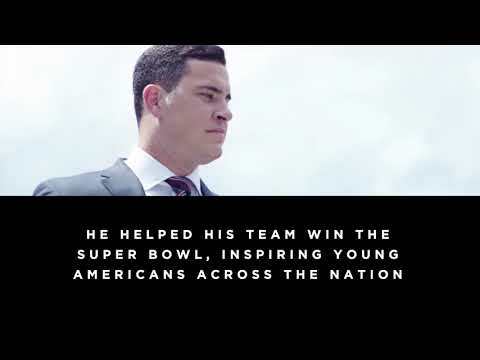 Our insights into the narrative around veterans in pop culture and the media allowed us to design campaigns, create content, and secure talent highlighting the contributions of veterans, and positioning them as the future face of American success. See how we helped these heroes and leaders tell their remarkable stories. Wes Moore. Army veteran, Robin Hood Foundation CEO, best-selling author. Jake Wood. 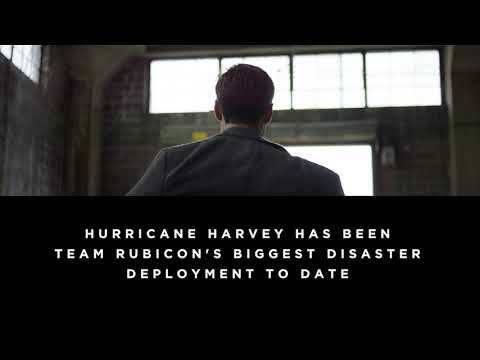 Marine veteran, Team Rubicon, Hurricane Sandy responder. Joe Cardona. Navy Reserve, New England Patriots longsnapper, business major. Our Social Impact team is part of the CAA Brand Consulting practice. Learn more about all our capabilities and working with our sports and entertainment marketing experts. Want to learn how your business can make an impact? Get in touch.